After unveiling its latest range of ‘Raven Ridge’ APU chips at the CES tech show last month, AMD has finally launched them in the US to a largely thunderous reception from the tech media. 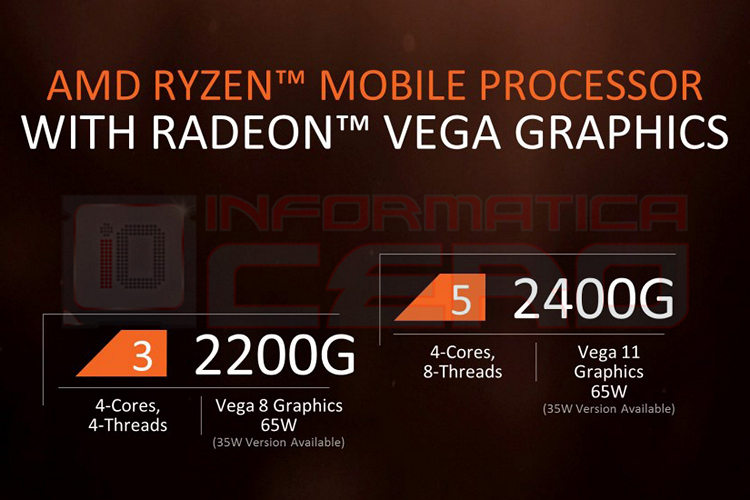 A part of its highly-successful Ryzen lineup, the chips come with Vega graphics that have been incorporated into a whole of of products including Intel’s mobile CPUs. 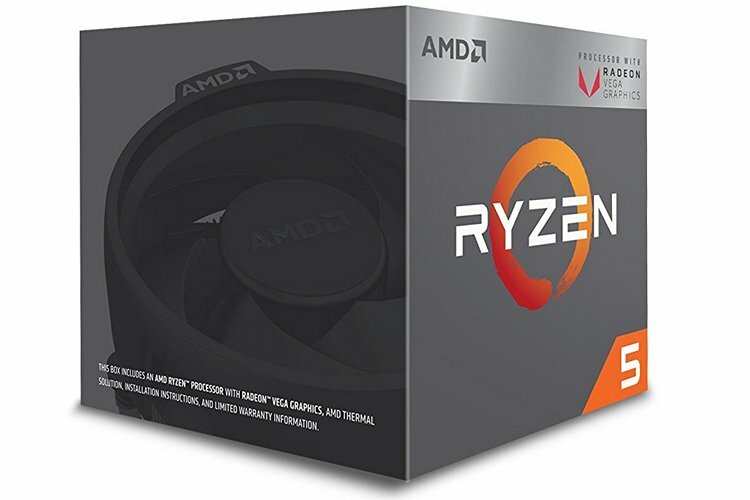 The processors launched yesterday are the Ryzen 5 2400G and the Ryzen 3 2200G desktop APUs (Accelerated Processing Units) with four Zen cores apiece. The chips are distinguishable from the regular Ryzen chips without integrated graphics by the ‘G’ at the end. The Ryzen 5 2400G is the more powerful of the two APUs launched by AMD, and is built on the 14nm FinFET process. It is a multi-threaded, quad-core Zen processor with a base clock of 3.6 GHz and a turbo of 3.9 GHz. The graphics chip comes with 11 Vega compute units and, has a default clock speed of 1250MHz. The 2400G supports dual-channel DDR4 2933MHz RAM and has a 65W TDP. It comes with a $169 price-tag, and is available for purchase across all major online and offline retail outlets across the US. Like the 2400G, the 2200G is also a 14nm quad-core processor, but unlike the more powerful chip, this one doesn’t offer simultaneous multi-threading. It comes with a default clock speed of 3.5GHz and a turbo clock of up to 3.7GHz. It also comes with Vega 8 graphics (with a base frequency of 1100MHz) instead of the Vega 11 found on the more powerful chip. However, like the 2400G, this one also supports dual-channel DDR4-2933 DRAM, and has a TDP of 65W. In terms of pricing, it’s the more affordable of the two with an asking price of $99.